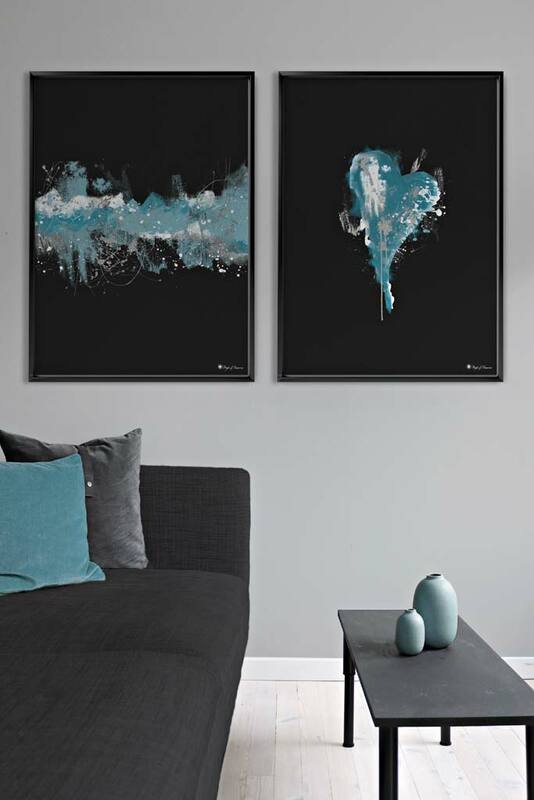 Cold Heart poster | This collection consists of artworks made from acrylic paintings, which have been digitally modified, to create an exclusive, unique collection of wall art. 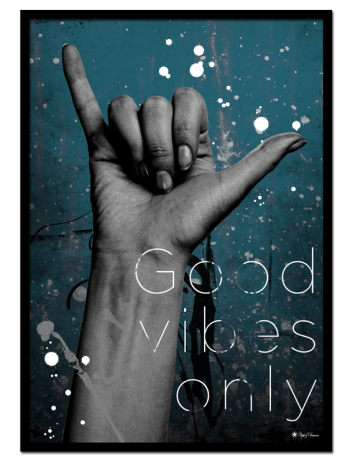 By combining analogue and digital techniques we have created a special edition of poster art for your home. 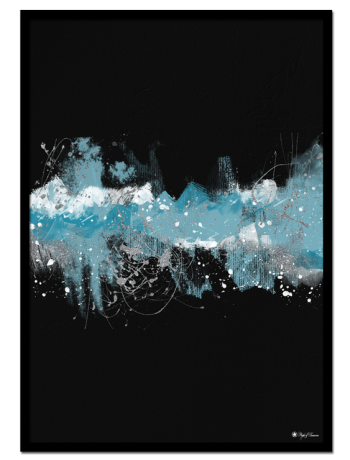 These art prints are painted with acrylic paint on canvas and modified digitally by our designteam. Printed on high quality paper for an exlusive look. This collection consists of expressive art, rich in contrast, with modern and urban motifs. Shop one-of-a-kind posters and prints! Our posters are showcased with black frames, but many of our prints look beautiful in white, wooden, gold, copper and silver frames. We recommend using IKEA frames, for affordable, nice frames. 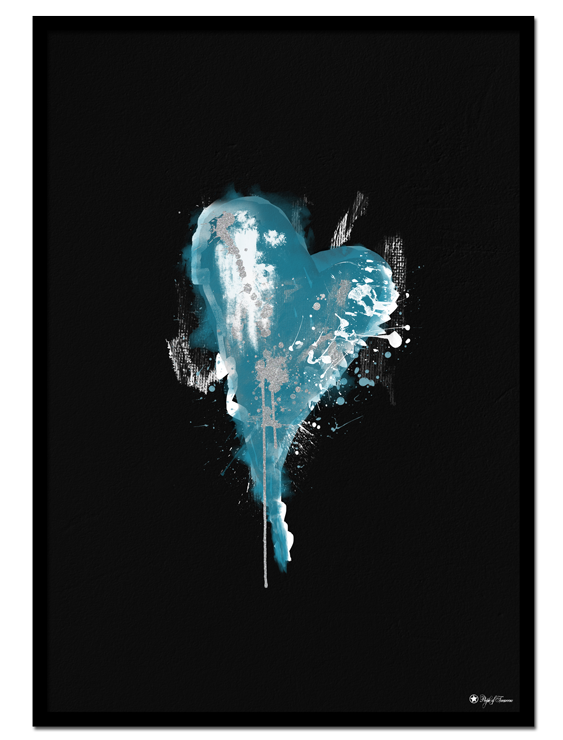 Cold Heart poster looks great in a black or white frame.